The Apartment, Vertigo and Grease to feature in this year's Cannes line-up. Park Circus is pleased to announce that it will have three classic films feature in the line-up at Festival de Cannes 2018. "Park Circus is once again delighted to have a significant presence in the Cannes Classics line-up. Together with our studio partners we are privileged to present such a diverse selection of titles. We also look forward to meeting our many exhibition and distribution partners in Cannes who we are pleased to partner with as we get these wonderful films back on big screens worldwide." A Park Circus restoration in collaboration with MGM, this new 4K restoration of Billy Wilder's 1960 big-city satire, The Apartment comes to Cannes as part of the official Cannes Classics programme. 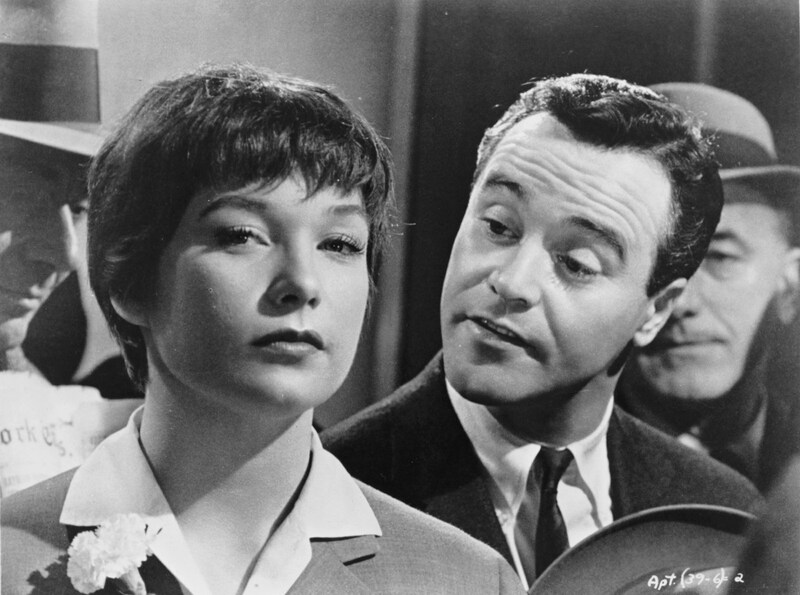 Starring Shirley MacLaine and Jack Lemmon, this romantic comedy-drama won five of the ten Academy Awards® it was nominated for in 1961. Presented by Park Circus with the co-operation of Metro-Goldwyn-Mayer, the film has been restored in 4K from the 35mm Original Picture Negative and 35mm Duplicate Picture Negative. 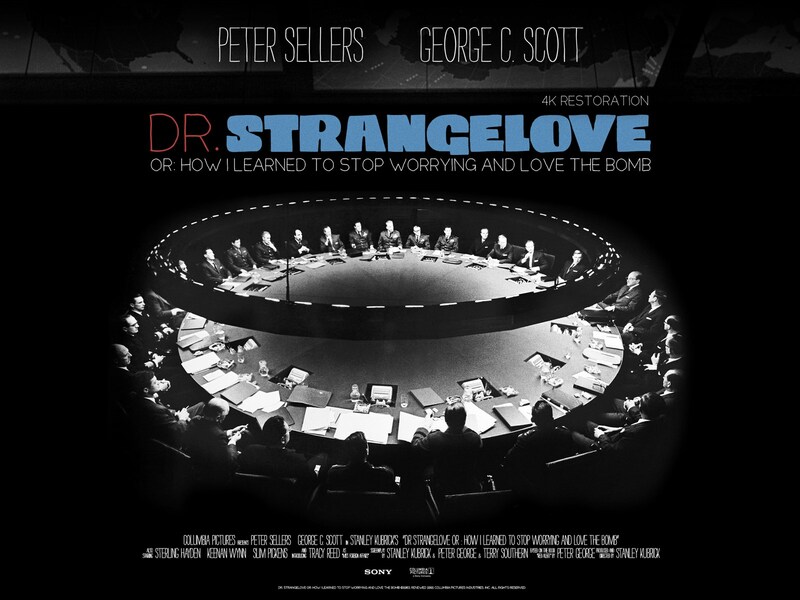 Digital restoration completed by Cineteca di Bologna, Colour Grading by Sheri Eissenburg at Roundabout in Los Angeles. Supervised on behalf of Park Circus by Grover Crisp. 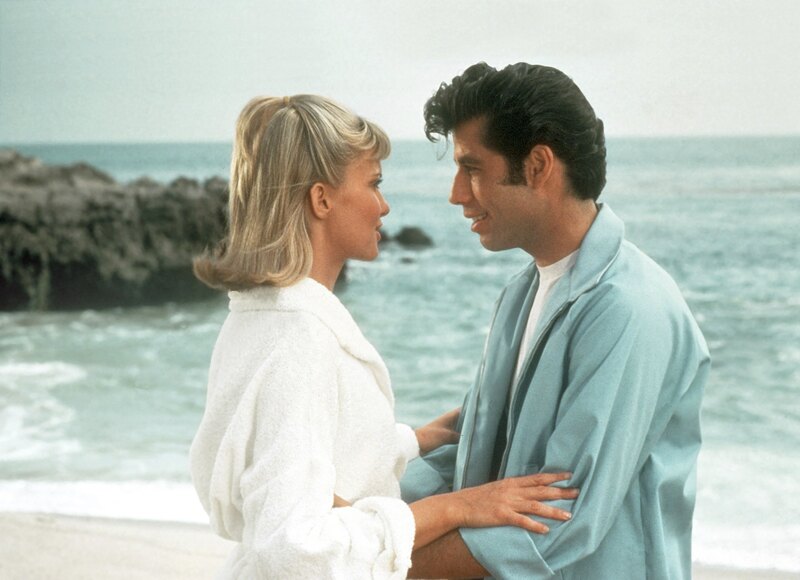 Following a successful UK re-issue, and ahead of further international 40th anniversary screenings throughout 2018, Grease is presented in a new 4K digital restoration from the original camera negative as part of Cinéma de la Plage. 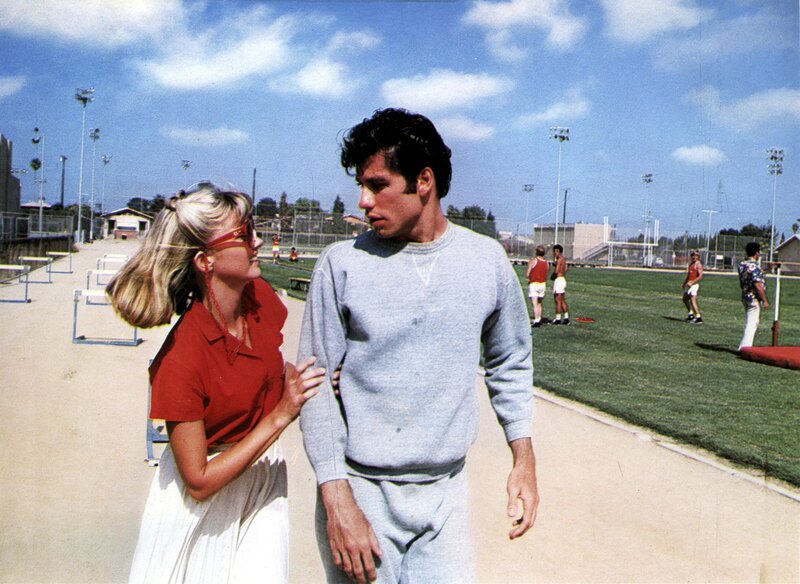 From director Randal Kleiser, and featuring an explosion of song and dance, as well as star-making performances from John Travolta and Olivia Newton-John, Grease made an indelible impact on popular culture. Prior to a 13 July UK re-release and international screenings taking place throughout 2018, this year's festival celebrates the 60th anniversary of Hitchock's seminal film noir, Vertigo. 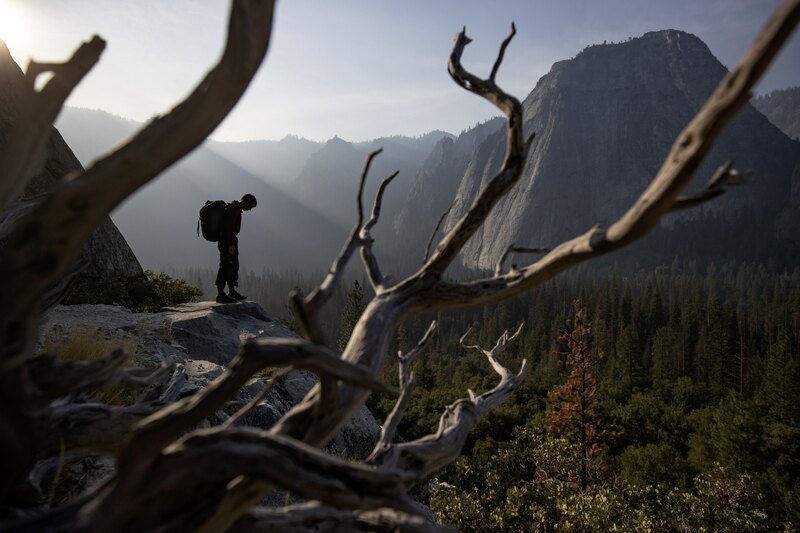 An acrophobic detective is hired by an old friend to trail his wife who is behaving suspiciously. After he successfully rescues her from a suicidal leap into the San Francisco bay, he finds himself becoming obsessed with the beautiful and troubled woman. Park Circus Sales and Aquisitions teams will attend Cannes 2018. Please get in touch if you would like to arrange a meeting.